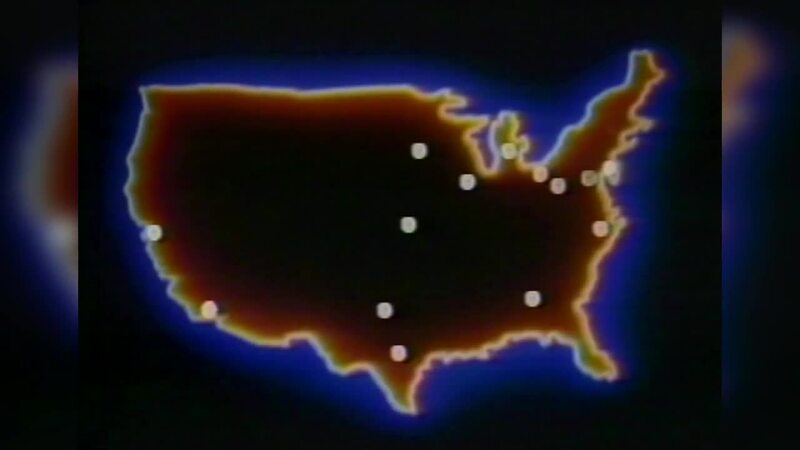 INDIANAPOLIS — A new way for Hoosiers to communicate was unveiled by MCI Communications in September 1983. The service was called MCI Mail and it allowed subscribers to communicate with one another via electronic message. A four-page letter could be sent to another subscriber in seconds at the cost of just $1. While the cost of a stamp was just 20 cents at the time, it often took three to four days to mail a letter from Indianapolis to Los Angeles. If you wanted to send a letter overnight through the post office, it cost $9. MCI Mail promised to cut the cost and shorten the time it took to deliver a letter. MCI Mail subscribers could send a letter to 15 metropolitan areas where it would be printed and delivered within four hours for $25. MCI Chairperson William McGowan proudly unveiled the new service saying, "We're now bringing the concept of the lower cost and high-quality to time-sensitive mail. In our era of information economy, MCI Mail is the wave of the future. I believe it's going to be a new year for MCI and a new industry for the United States."